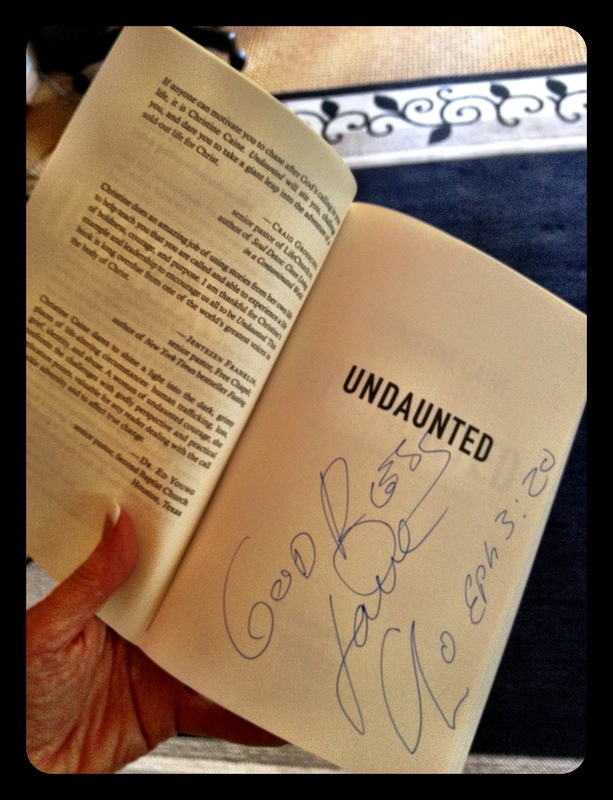 “Undaunted” by Christine Caine: Autographed Books to Give Away! Hey y’all! Lindsee here! You guys sure love a giveaway, don’t you? I hope you know that I laughed my head off at this post. Honestly, I wish I’d of thought of grabbing a copy before heading off to the beach because that would have been brilliant. One thing I learned to be true, you just never know what you’ll miss at LPM when you go on vacation. I’m seriously considering never leaving again for fear of what I’ll get blamed for next. Oh, I kid, I kid. Without further ado, here are the 20 random winners! And when I say random, I mean random. Only the Lord knew who’d receive a copy. I am posting the comment number and the name beside it so you can double check if YOU are the winner or not. There may be a lot of “Kim’s” out there, so make sure you’re the “Kim” that is #531. Make sense? If the lucky winners would email me (Lindsee) at blog@lproof.org with your mailing address we’ll get your book to you ASAP! We love y’all so much. Don’t you love free stuff? Especially really great free stuff? And what if it’s really valuable great stuff? That’s the kind of giveaway we’re having today! 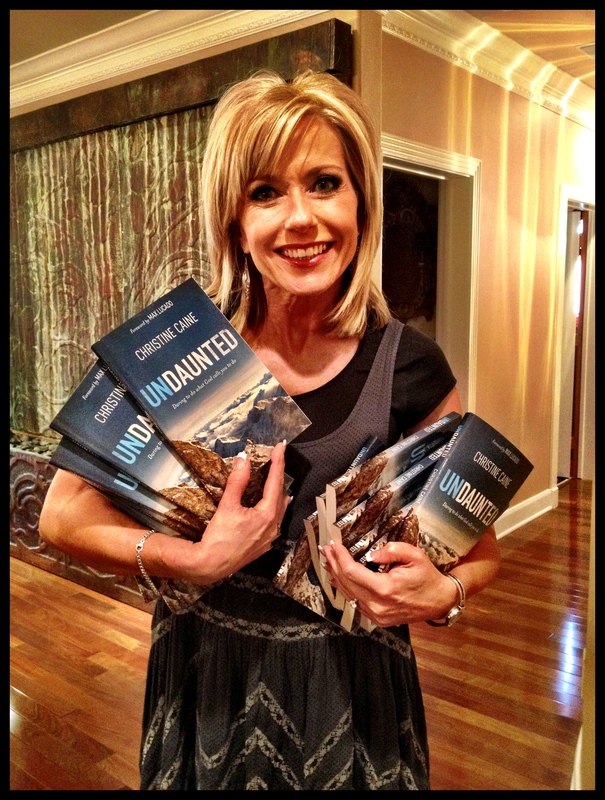 I just happen to be holding in my hands 19 copies of Christine Caine’s brand new book Undaunted. Woooohoooo! Because my ministry brain automatically thinks Siestas (for any of you visitors today, that’s the term of endearment for our LPM bloggers), as soon as the book was out, I told my staff that I wanted to give a stack of copies away to you guys. 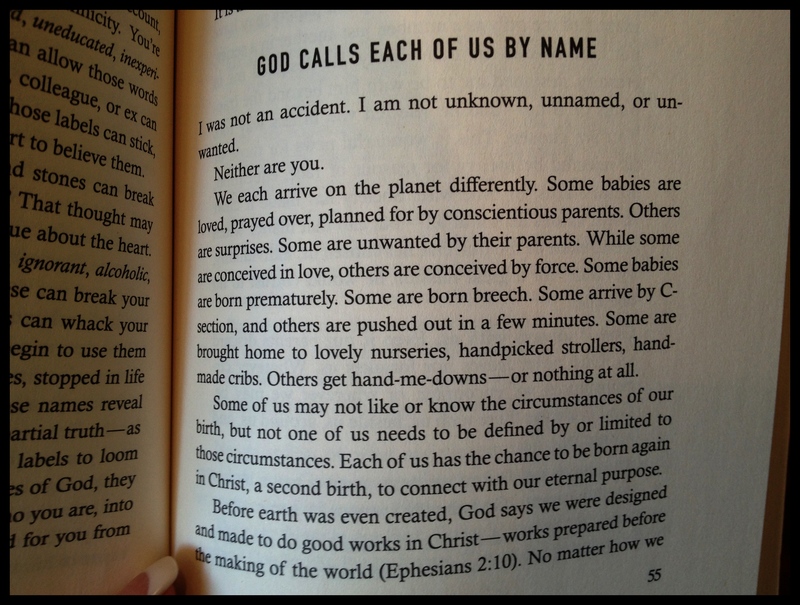 Undaunted is such a great book and, Child, even if your soul feels like wood that’s been soaking for six months in a tub of water, it will fire you up. If it doesn’t, you better let your Mama take your pulse. We Moores-Jones-Fitzpatricks got to have the whole Caine family – Nick, Christine, and their daughters Catherine and Sophia – out in the country at my house on Sunday night. 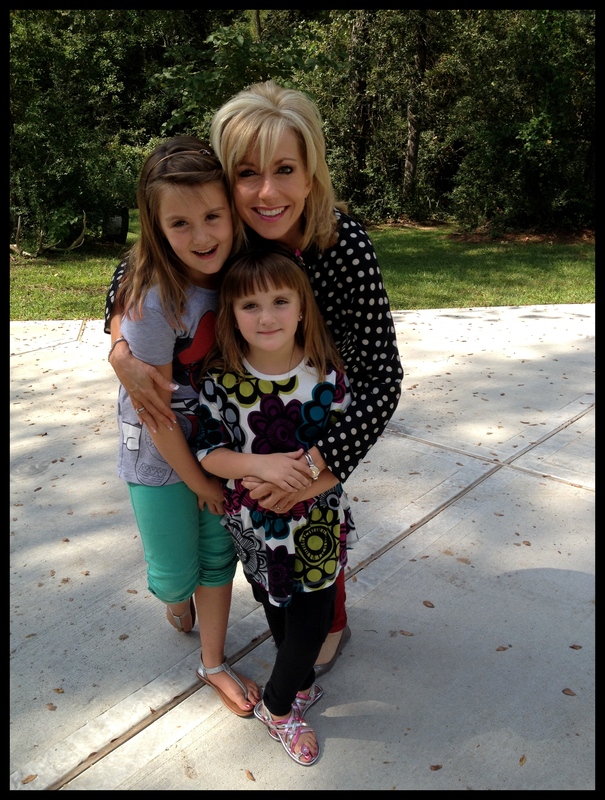 I knew I didn’t want to cook supper because we’d have such a short time together and I meant to immerse myself in those kids and my own grandbabies.Here are the Caine girls. Aren’t they adorable??? Catherine is the oldest then that’s Sophia right in front of me. I heard multiple Scripture memory verses from them both and with the sweetest thick Australian accents you’ve ever heard. SO, I ordered pizzas a day ahead at a really great place in our area and asked Keith to go pick them up after the Caines arrived. At my house we call what I did here “a Moore-der” as opposed to an “order.” If a little is good, more is better. There were also several orders of pasta. It was humiliating and I was made sport of all evening. In my own defense, we were expecting Keith’s parents who were unable to come. However, they don’t usually eat a large pizza each. 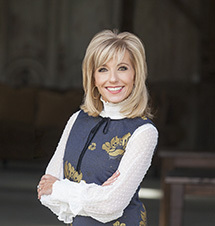 We would love to have had Priscilla and Jerry Shirer and their three boys, too, but they had school the next day and their oldest, Jackson, also had football practice. And that is not to be missed. I remember that well, having raised a couple of athletes myself. I wish I could say that we were expecting the Shirers to come when I made the order but alas. No. It was just a tad of an overshoot. To say we had leftovers is an understatement and I sent them home with the Jones to give to some fun church members who live nearby with a house full of high school boys. I don’t know if the pizzas survived the night. I hope not for my own dignity. Even though I didn’t want to cook supper, I did indeed want to bake. And why??? Because. 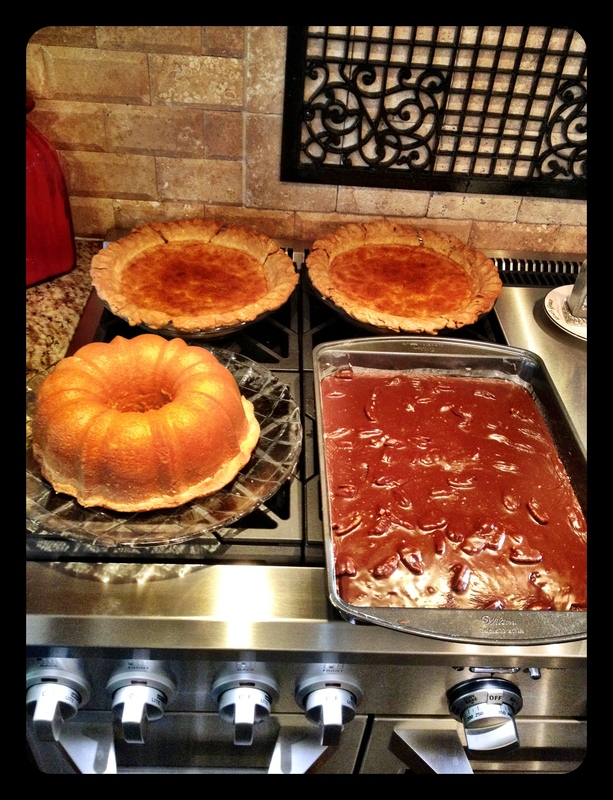 I am a kickin’ good baker. That’s why. Once again, a Moore-der. That’s two Arkansas buttermilk pies with homemade, rolled-out crust, one 5-flavor pound cake and I don’t have to tell you what the other one is. Now, how on earth do you get me off track like that?? I constantly chase rabbits with you guys. This was actually about a book giveaway and a mighty good one at that. Here’s just a page for a teaser. OK! Go for it, Sister Friends! We’ll do a random drawing of 19 books! Or if the book should appear, we’ll blow the beach sand off of it, plagiarize a signature (and tell you so) just for fun and make it 20! **Endnote: As it turns out, Lindsee said Staff person did not take the book at all. Yet another had absconded with it. We are in hysterics. Welcome to Living Proof Ministries. Surely you know I’m nuts about you. This entry was posted on Wednesday, September 26th, 2012 at 6:10 am	and is filed under Uncategorized. You can follow any responses to this entry through the RSS 2.0 feed. Both comments and pings are currently closed. I too, would love a copy of the book. I’ve heard that’s a wonderful book! I’d love to read it! What a great idea! I would love to win a copy! Thank you for your fun and entertaining post! 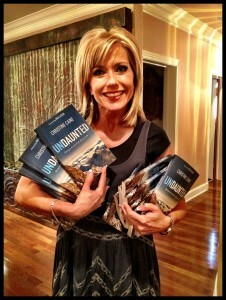 I would absolutely LOVE to win a copy of Undaunted!!! Thank you for thinking of your Siestas! Needing a little something to stir up the fire in me…draw my name please! 😉 Thanks for all you gals do! would love a copy! Will read it right after Revelations study is over! 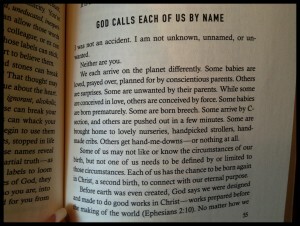 I would love a copy of this book! It looks like and sounds like you guys had so much fun when the books arrived and then at your home that I am all fired up and ready to read!!!! It would be really great to receive this book. If not, I will still make sure to purchase it! Thank you! Would love the book. Just read about the give away. I would like to have that book as well! I would love a copy. Blessings! Please put me in your drawing! The ladies at my church and I just started your Bible study on James this morning…I am SO excited! AND, I just found out, Beth, that I went to high school with and am now Facebook friends with your niece,Megen! Which means you are now Aunt Beth…I do feel like I know you through doing many of your Bible studies. Thank you for allowing God to speak through you. Thank you for your faithfulness and ministry, Beth, and for the joy that is so evident in you because of Who you serve. Thanks for this fantastic giveaway! 🙂 Would love to win a copy! Would love one! Thank you so much for all you do!!! Love LPM and your posts! Would love a copy of the book! Hope it’s not to late to enter the drawing, would love a chance to receive a free copy!! I would absolutely love a copy! Thanks for offering this and Beth, thank you for giving your life to being “Jesus with flesh on”. Oh man, I am always late to the party on the giveaways, but this one looks especially awesome! All I can say is thank you Beth and LPM gals for blessing my life through your work. Heartfelt prayer for your awesome ministry to continue to flourish.